Atomic Blonde, released on the 28th of July has already made over $25 million dollars – in less than two weeks of screening. 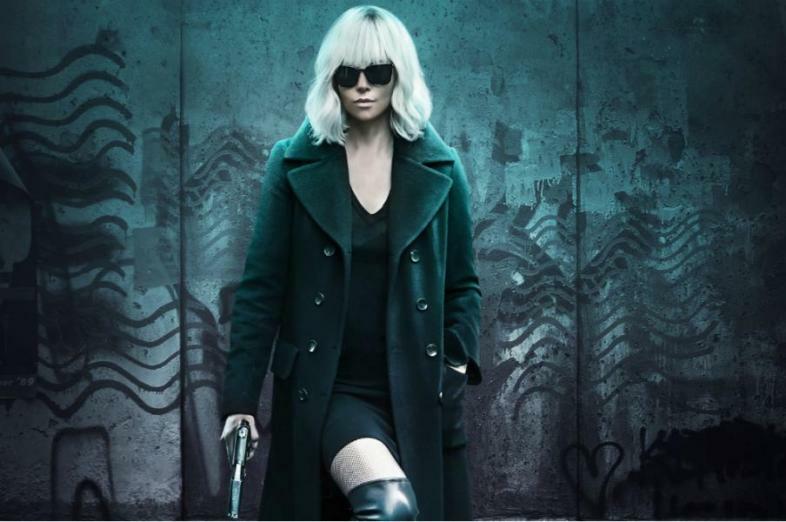 Atomic Blonde was filmed in Germany, UK and Hungary with a $30 million dollar budget. The official trailer explains a lot about what the plot is. Lorraine Broughton – played by beautiful Charlize Theron – is a secret agent who works for Her Majesty. After being sent to Berlin alone, she meets David Percival – played by James McAvoy – and both of them get into a really dangerous mission where she discovers someone has set her up. Charlize Theron is undoubtedly a powerful and beautiful woman and she certainly enjoyed playing this secret agent. The past 11th of July, she tweeted “Best way to win a fight? Fight like a girl.#AtomicBlonde @atomic_blonde”. David Leitch is the director of Atomic Blonde, and Kurt Johnstad the writer. David is also the director of Deadpool 2, so we can expect to see some decent action scenes in Deadpool 2 based on his experience with Atomic Blonde. In some countries the movie has not been released yet. In countries like the UK, Australia, New Zealand, Spain and Netherlands, the movie will be released between the first and second week of August. In other countries, such as Greece and Germany, it will be released in the final days of August. We will need to wait a few more weeks to see Atomic Blonde’s final sales figures.